Ramón Luis Ayala Rodríguez (born February 3, 1977), known by his stage name Daddy Yankee, is a Puerto Rican singer, songwriter, rapper, actor, and record producer. Ayala was born in Río Piedras, Puerto Rico, and was raised in the neighborhood of Villa Kennedy Housing Projects. 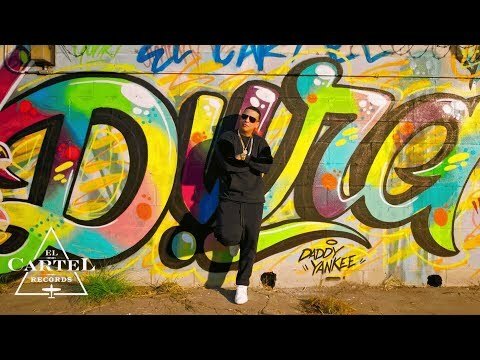 Daddy Yankee is the artist who coined the word Reggaeton in 1994 to describe the new music genre that was emerging from Puerto Rico. According to the New York Times, he is known as the "King of Reggaetón" by music critics and fans alike. Ayala aspired to be a professional baseball player, and tried out for the Seattle Mariners of Major League Baseball. Before he could be officially signed, he was hit by a stray round from an AK-47 rifle while taking a break from a studio recording session with reggaeton mix tape icon DJ Playero. Ayala spent roughly one and a half years recovering from the wound; the bullet was never removed from his hip, and he credits the shooting incident with allowing him to focus entirely on a music career. In 2004, Daddy Yankee released his internationally acclaimed single "Gasolina", which is credited with introducing reggaeton to audiences worldwide, and making the music genre a global phenomenon. Since then, he has sold around 20 million records. 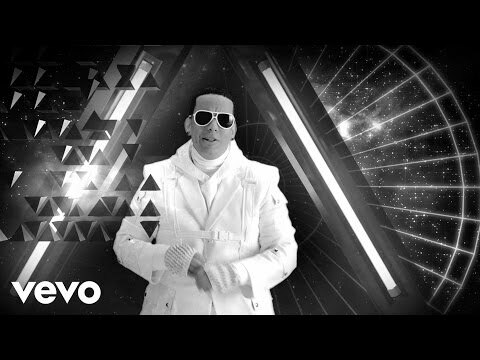 Daddy Yankee's album Barrio Fino made history when it became the top-selling Latin music album of the decade between 2000–2009. 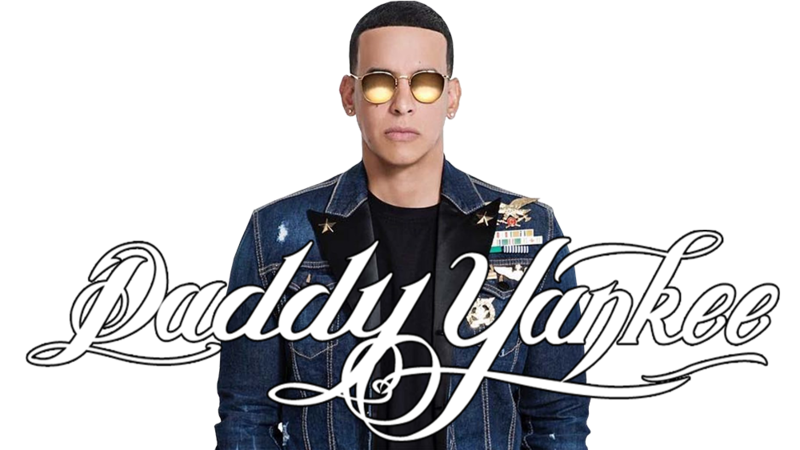 In 2017, Daddy Yankee, in collaboration with Latin pop singer Luis Fonsi, released the hit single "Despacito". It became the first Spanish-language song to hit number 1 on the Billboard Hot 100 since "Macarena" in 1996. The single gained global success. The official video for "Despacito" on YouTube received its billionth view on April 20, 2017 after 97 days, becoming the second-fastest video on the site to reach the milestone behind Adele's "Hello". 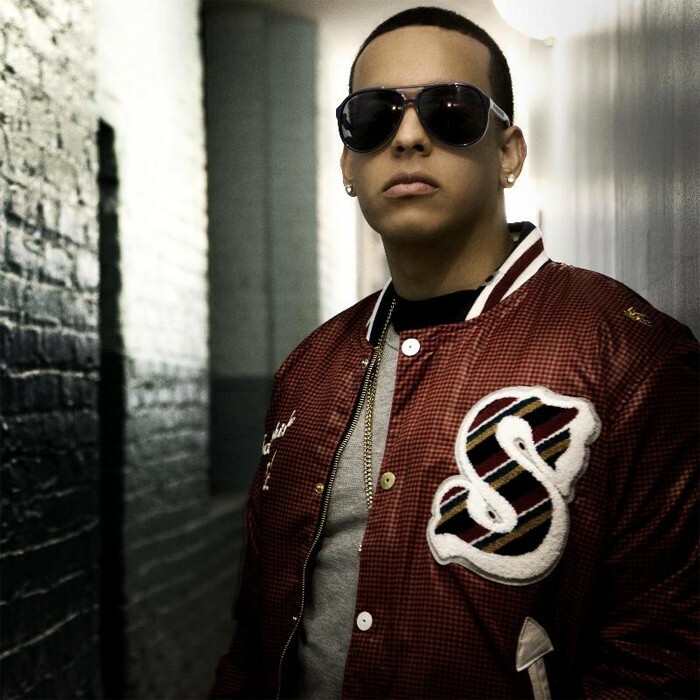 Its success led Daddy Yankee to become the most listened artist worldwide on the streaming service Spotify in June 2017, being the first Latin artist to do so. Daddy Yankee has received various awards and nominations throughout his career. As of 2017, he has won 82 awards from 270 nominations since his rise to international fame in 2004. He has won 5 Latin Grammy Award, 2 Billboard Music Awards, 14 Billboard Latin Music Awards, 2 Latin American Music Awards, 8 Lo Nuestro Awards, an MTV Video Music Award and 6 ASCAP Awards. He also received a Puerto Rican Walk of Fame Star, special awards by People en Español magazine, and the Presencia Latina at Harvard University. He was named by CNN as the "Most Influential Hispanic Artist" of 2009, and included in Time 100 in 2006.